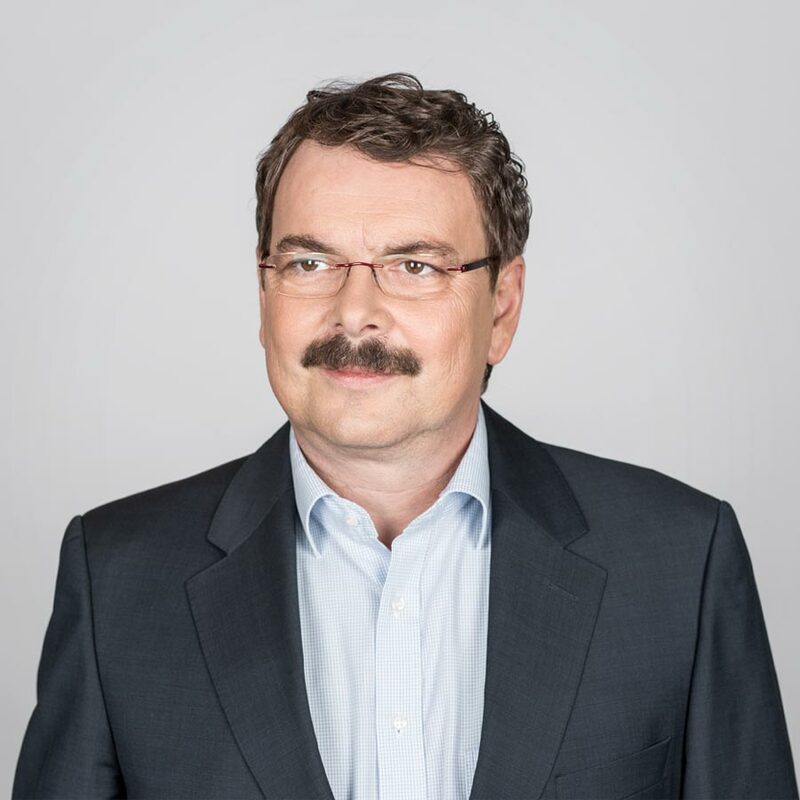 As the director of Defence Electronics and Microwave Electronics at WORK Microwave, Dr. Steffen Rösler is responsible for leading the company’s Defence Electronics and Sensors and Measurement product divisions. In this role, Steffen identifies opportunities to expand the portfolio of products based on the current market environment. He also leads engineering efforts for new product development. Prior to holding this position, Steffen was the development director at FOQ. He has a doctorate degree in engineering and bachelor degree in physics from the University of Magdeburg.